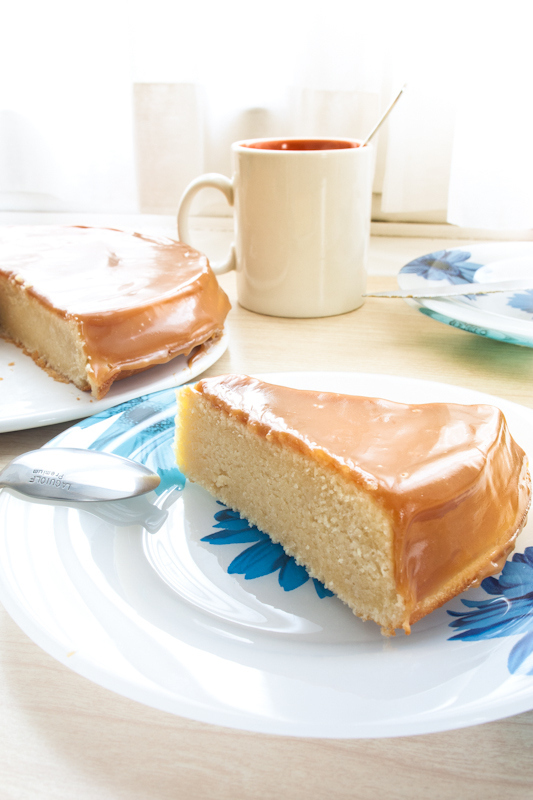 Yellow cake with salted caramel icing | Sugar First! Let's make this simple, I have been away. It's not that you didn't deserve me, it's just that you didn't quite make the cut. It's not you, it's me. Let's just be friends. I'm doing this for you. 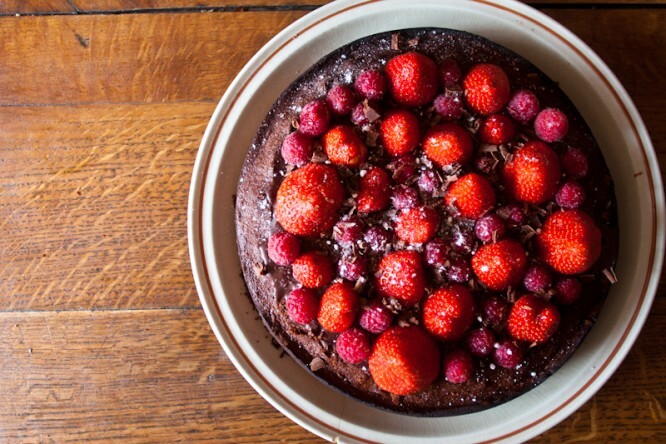 And now that we've had our fill of clichés, I suggest we move on to this soft and sticky goodness of a cake up there, yes? Preheat the oven at 180°. 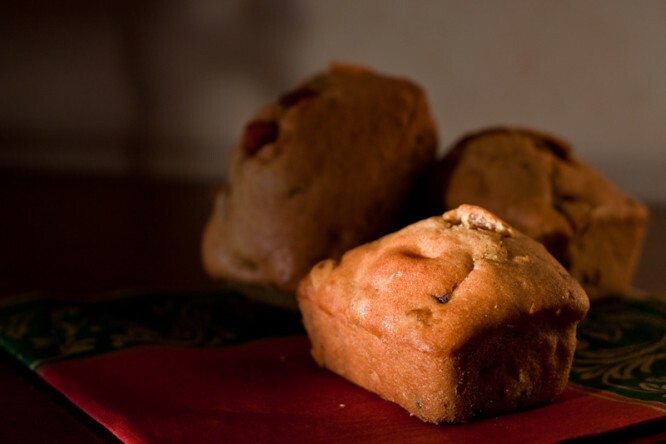 Set aside one round cake pan that you’ll have buttered up like a redhead kid at the beach. For the cake: Whisk the softened butter with the sugar until it’s creamy. Add in the beaten eggs little by little, until it’s still completely creamy. Yeah, creamy creamy. Creamy. Now’s the fun part. Add the flour and baking powder cup by cup, intersecting 1/4 cup of whole milk between each. Now, since you guys are all rocket scientists, you’ll have noticed you have 1/2 cup of milk left to use. Mix it in last along with the vanilla extract, using it to make sure there are no lumps left. Pour that batter in the pan, and bake for 25 minutes. Use the usual knife test to make sure I’m not lying when I say 25 minutes. This is not an invitation, don’t come to my place with a knife, I will call the police. Once it’s ready, let it cool down a bit then invert in a nice plate to let it cool off completely. Meanwhile, in icing land: Now the cake’s cooling fast, you’ll need to get working on that sticky icing. Put 1/4 cup of sugar into a first saucepan, and the remaining sugar into another. In that second saucepan, you’ll also need to put the butter and the thick cream. Now, you’ll have to be strong, since both caramels will be cooking at the same time. Have your saucepan with just the sugar start a bit later than the creamy one. Bring the cream, butter and sugar mixture to a boil and stir occasionally. 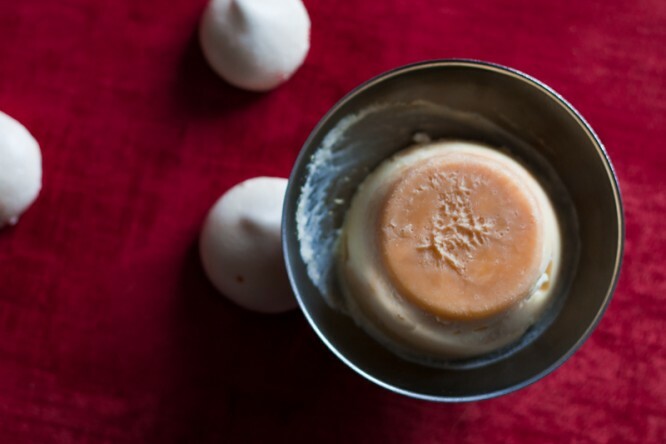 Once the other caramel starts to get dark and really fluid, you can pour it into the boiling cream, adding a taste of burnt caramel to the whole. Now, let the remaining saucepan on the fire until the caramel is ready, that’s when a drop of it into cold water forms a soft, gummy ball. Let it cool down a bit, then give it a good whisk using a bain-marie and more cream if the thing gets too hard. Let the bowl sit on top of a bigger one filled with hot water and set out to cover the cake with the caramel, using an offset spatula. It’ll stick but it’ll also set pretty fast, so don’t panic and be mindful of any details you’ll want to create / hide with that icing. So that's hard to pair, I'll admit, but you'll need a drink. I'd go with a dark, cherry-flavored tea. Something coarse but with a hint of fruit to lessen the sugar bite. Yum looks amazing! 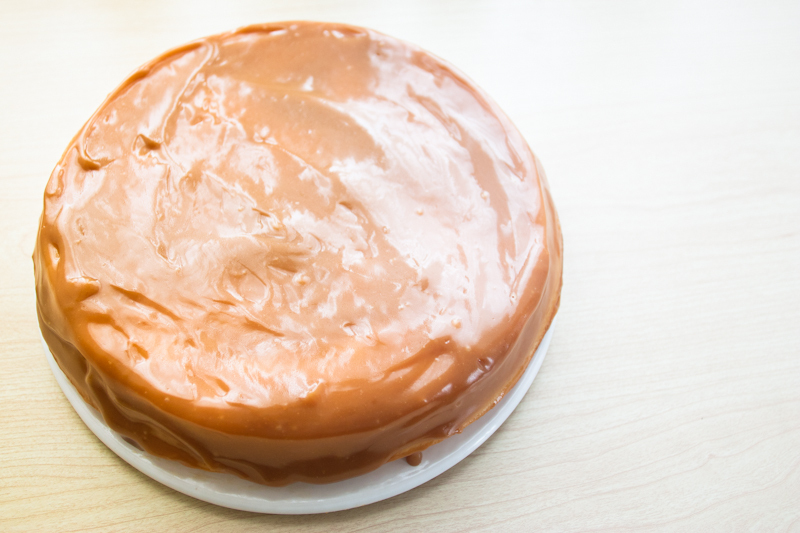 I love caramel icing so this is my perfect cake! Have a go at it, its is indeed excellent!